If you own a motorcycle, chances are that you need to visit the service center every 6 months, at the least. 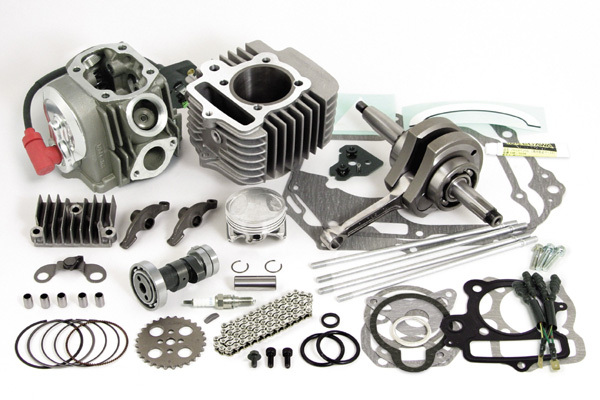 Most motorcycles have a service period cycle of every 3000-4000kms, depending upon their engine capacity and internal mechanism. Timely service is important to make sure that the vehicle operates hasslefree, but in the process, it might burn a hole in your pocket if don’t pay attention. You can get duped by your service center right in front of your eyes, and may not know it. Remember the last time you thought why your bike keeps on breaking down more often? Or why service labor cost is over the head? Well, do give the below report a read if you wish to save some cash on your timely service bills. You may think that the labor costs stamped on your final bills is fixed, but guess what, you can always negotiate to reduce it if you think you are paying too much. In some cases, the service centers do overcharge the taxes and it is totally up to you and your negotiating skills to bring down the bill and save some bucks. The most common way of getting cheated at a motorcycle/car service center is paying for the parts that necessarily don’t need replacement. Parts such as your air filter, spark plugs etc are more often replaced before their expiry. Do make sure you are aware about the lifetime of some common parts such as filters and chain set etc, and only replace the same when you have to. Remember the last time you left your motorcycle at the service center for an entire weekend, and it was there for a part replacement, and the same part broke down again sooner than expected? Well, guess what, they might have not fitted a new spare part at the first place. Make sure you always stay with your motorcycle whenever it is being worked on, and always avoid letting it rest in the service centers when it doesn’t have to. Be it cars or motorcycles, the easiest way for the service centers to make money is by adding unnecessary oil/fuel additives. If you find your billing history over the head and get confused by why it is costlier than your last service, you may have missed the details. Service centers tend to add unnecessary ad-ons to add more weight to the bills, and you can always ask them to simply not to add anything unnecessary. How to avoid the same? Stay alert when your bike is getting serviced, make sure you keep a close eye on the mechanic working on your motorcycle. Also, stick to the same mechanic and the service center if you can. 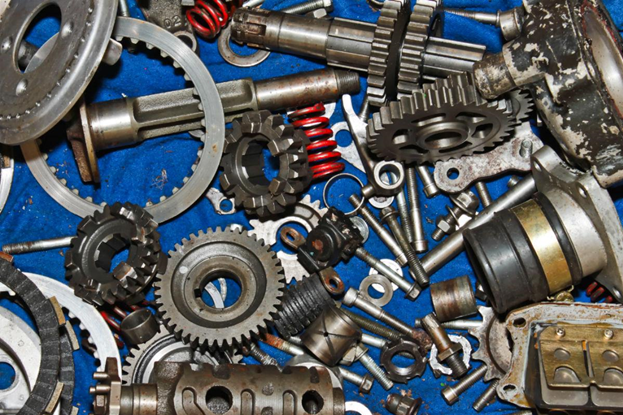 If you feel the centers charge too much you can always search for a personal local mechanic to work on your bike at a reasonable price, this way you can always make sure that the parts going in are legit and the labor cost is justified. Also, be thoroughly updated about the bike’s warranty and terms & conditions associated with every part which is covered under the warranty policy.